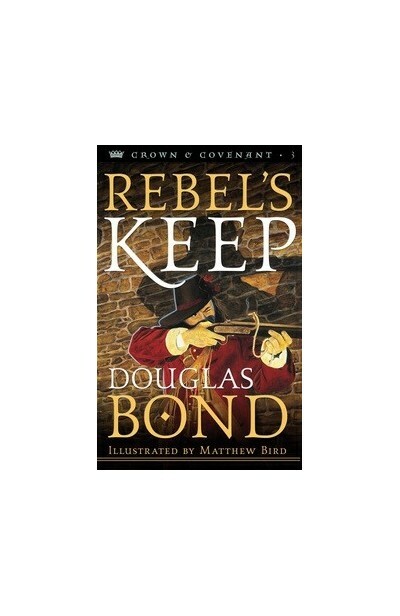 Rebel's Keep concludes the Crown & Covenant series with a new, high-intensity adventure. 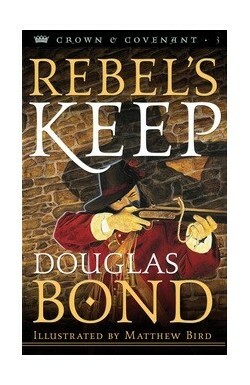 Set in 17th century Scotland, in the midst of the brutal persecutions of King Charles II of England, Rebel's Keep follows the history after Duncan's War and King's Arrow, the first two books in the series, and picks up the historical thread just before the devastating defeat of the Covenanters at Bothwell Brig, 1679. 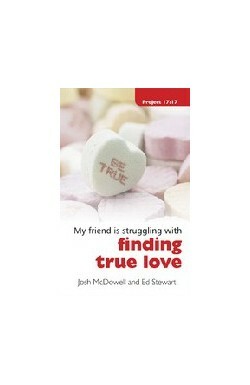 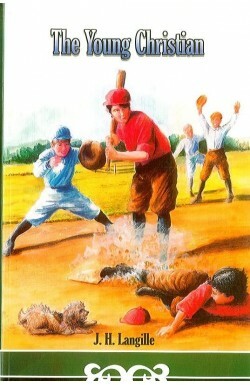 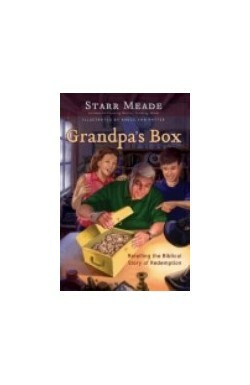 Thereafter the story follows the fortunes of the fictional M'Kethe family, from the point of view of the two younger boys, Angus and Malcolm.